As a jetsetter, nothing can be more derailing than travel screw ups and last minute surprises. At the frequency i'm flying around, a comprehensive travel insurance plan is certainly required. 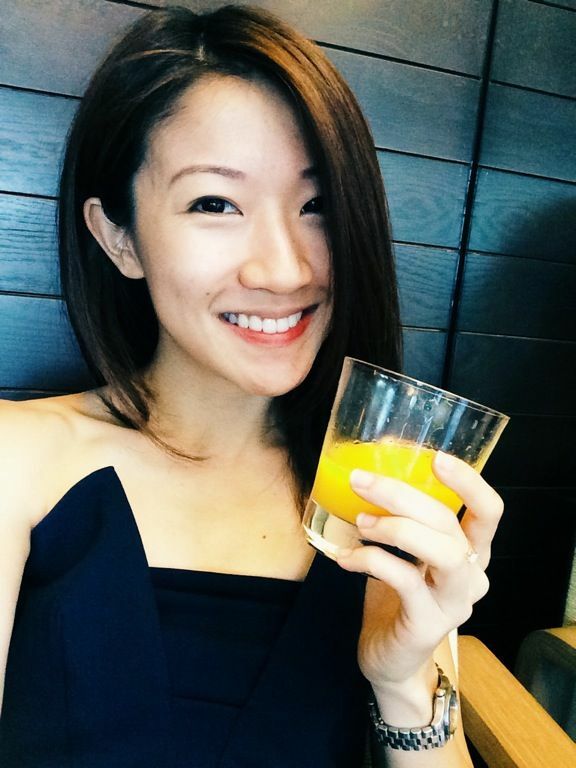 It was a dark dark day when i missed my connection and was stuck in Dubai for a good 12 hours with little juice on my phone and without my personalized toiletries. Nightmare for every girl I swear. Or that time when our new camera was stolen at the start of our London trip. Thankfully insurance covered some of that emotional trauma with some monetary compensation. 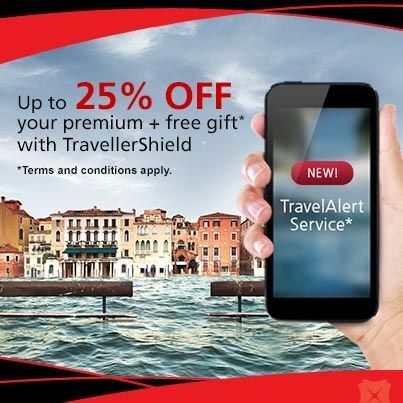 TravelAlert Service is exclusive to the new TravellerShield Single Trip Premier Plan and Classic & Premier Annual Plan purchases via the DBS website or branches. 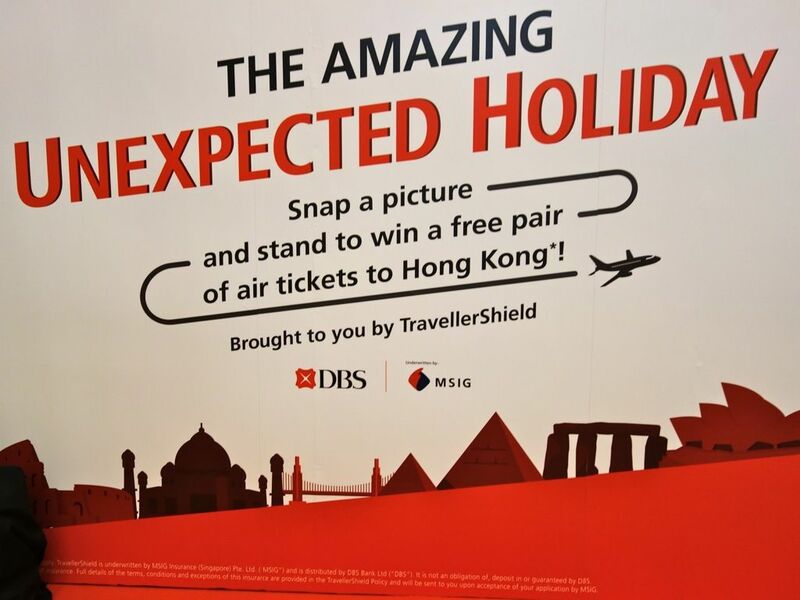 For more information on DBS TravellerShield, visit their website. Remember to get yourself covered!